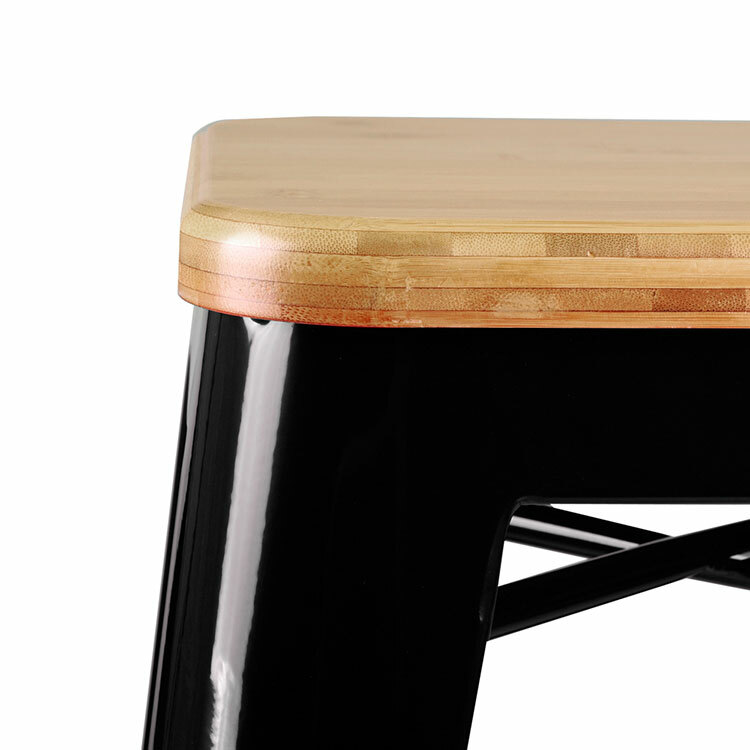 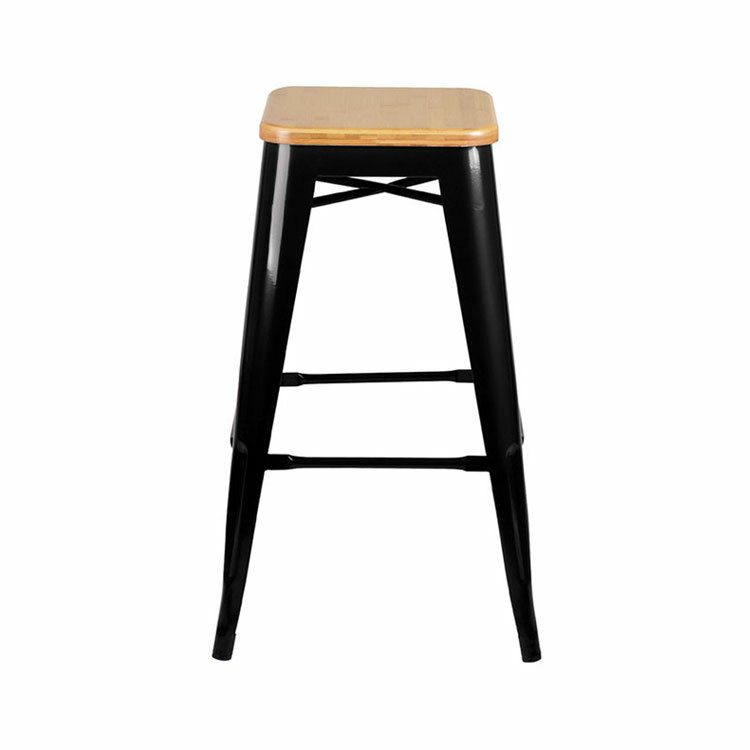 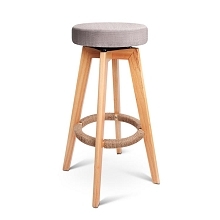 Ideal for home, office and cafÃ©s, this bar stool serves the purpose of providing seating comfort along with a neat, simple design. 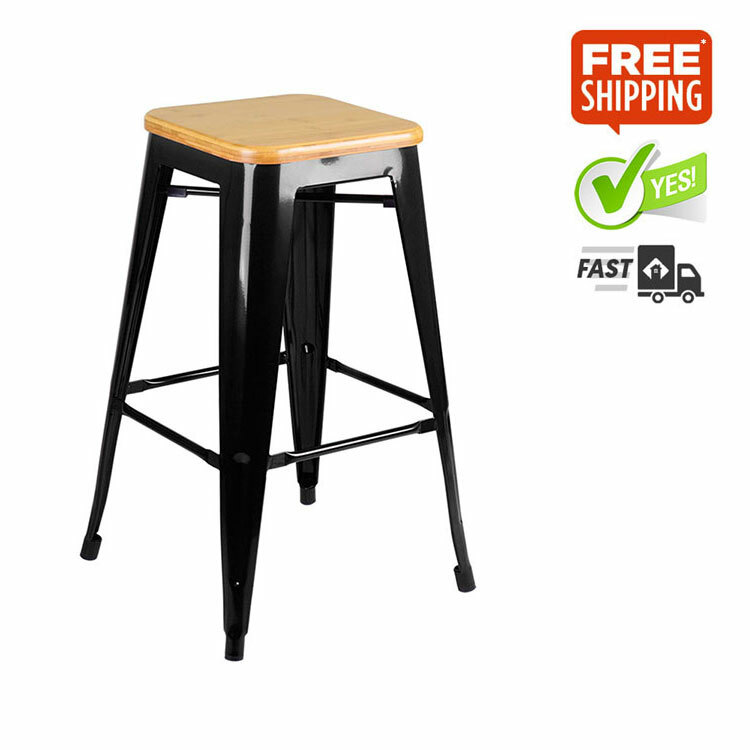 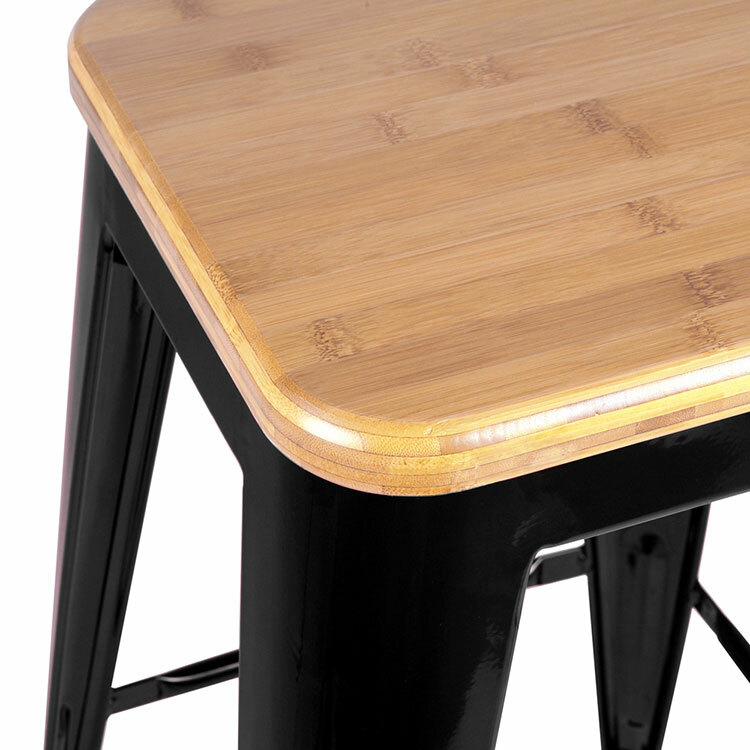 Quality made with a sturdy metal steel structure featuring a solid stylish bamboo seat, this cutting-edge bar stool will surely adapt to any home dÃ©cor. 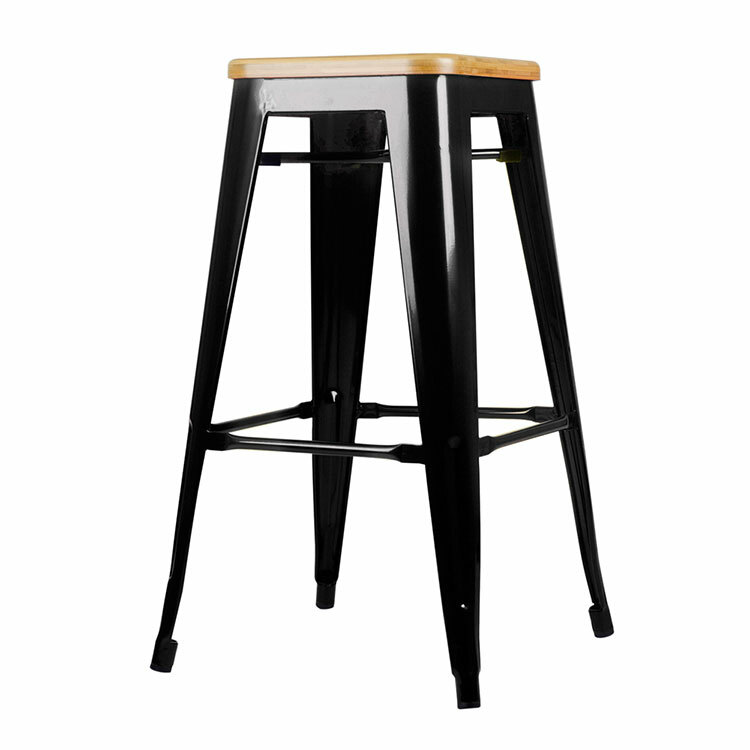 The immaculate bar stool speaks for itself, style comfort, minimalism are all the key ingredients to seek for perfection.